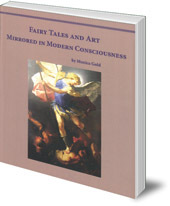 Explores the connection between creative art and fairy tales, and the influence and inspiration they can be to our modern minds. This book, from a unique artist's perspective, explores the nature of fairy tales and their power to inspire and influence. 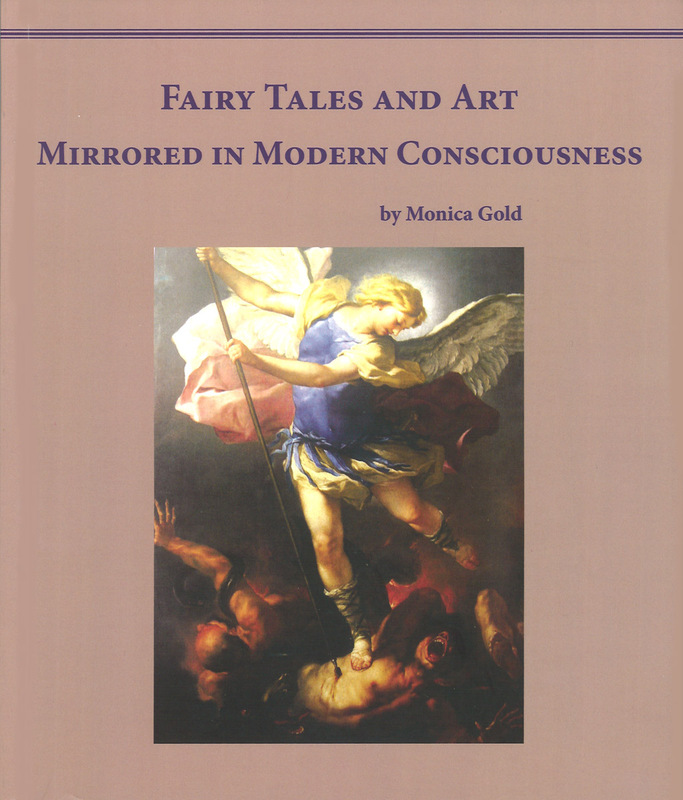 Monica Gold found that her artistic work was constantly re-inspired by experiencing genuine fairy tales in the light of Rudolf Steiner's anthroposophy. She examines how art and fairy tales can mirror each other, and have a profound effect on our modern consciousness. Monica Gold is an international social artist.